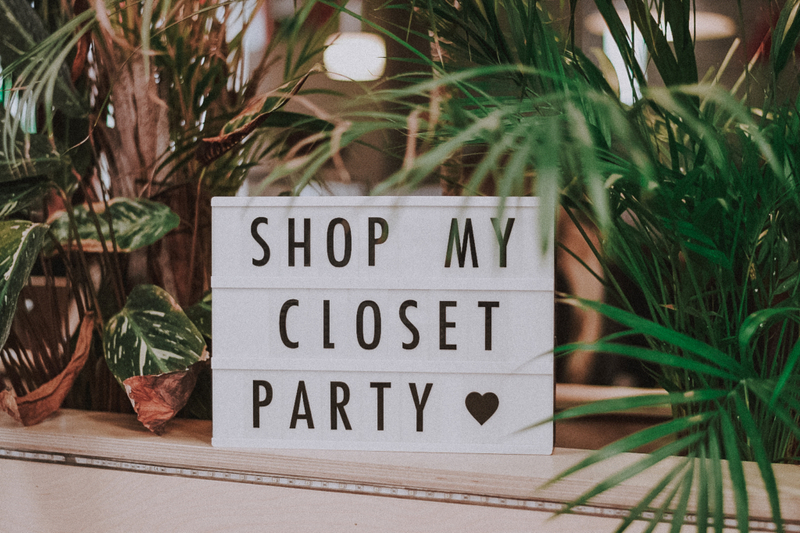 Get dress for less at Shop My Closet Party! 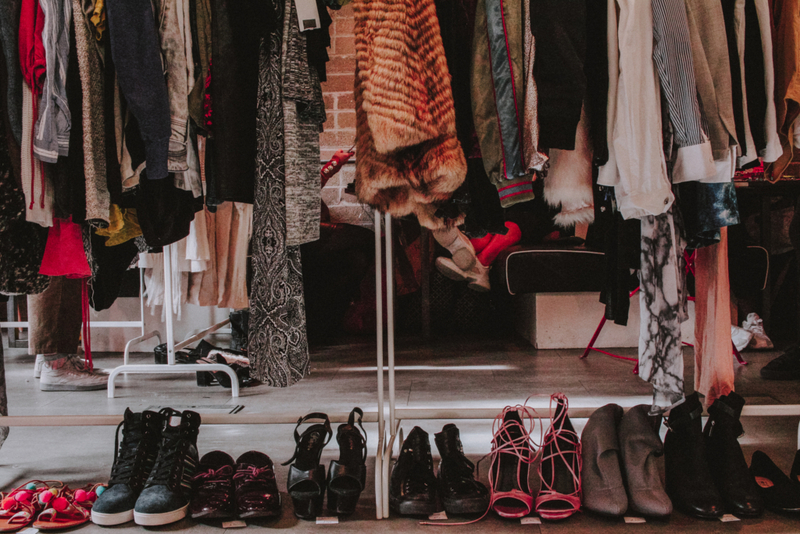 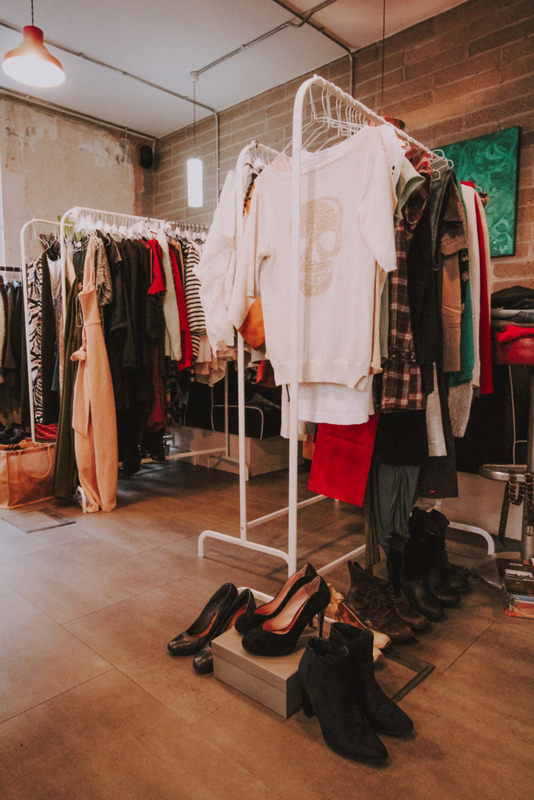 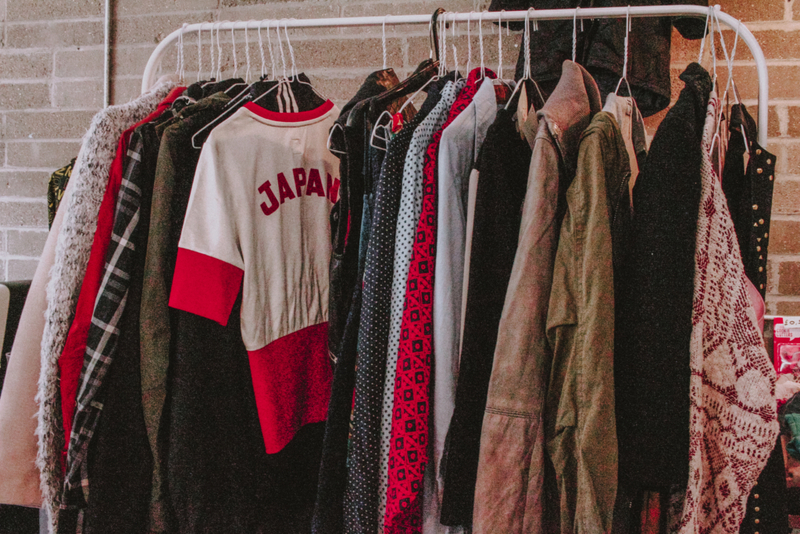 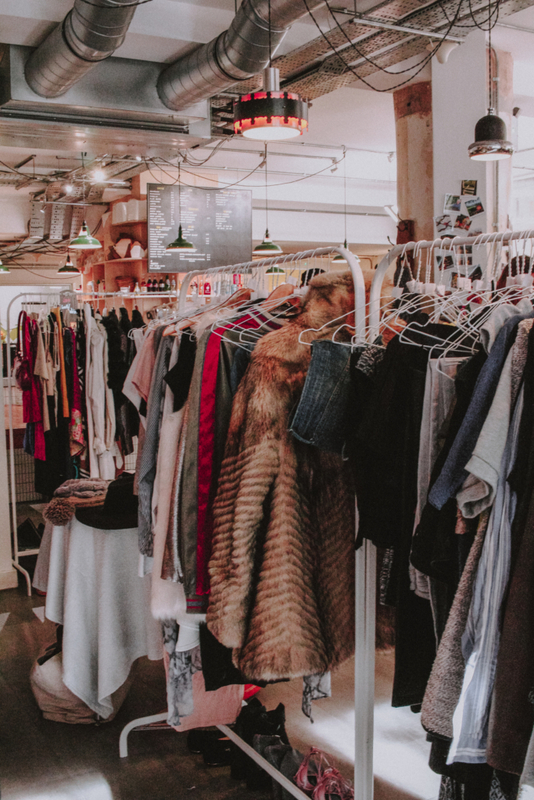 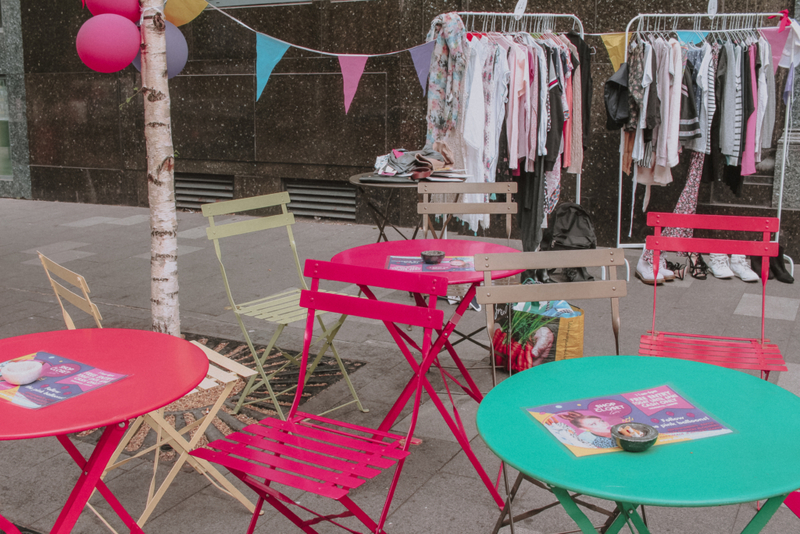 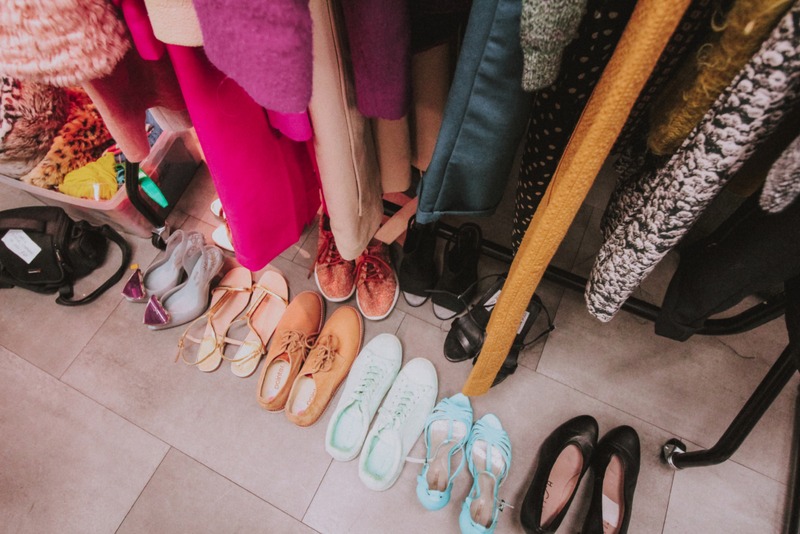 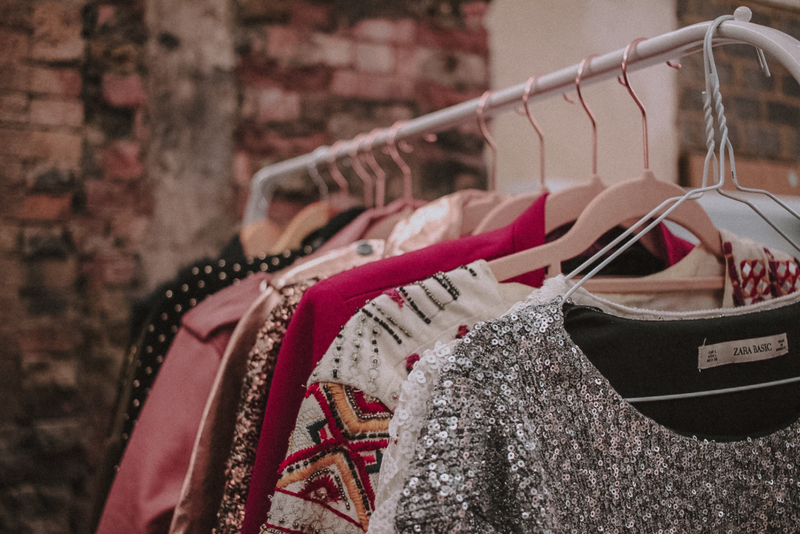 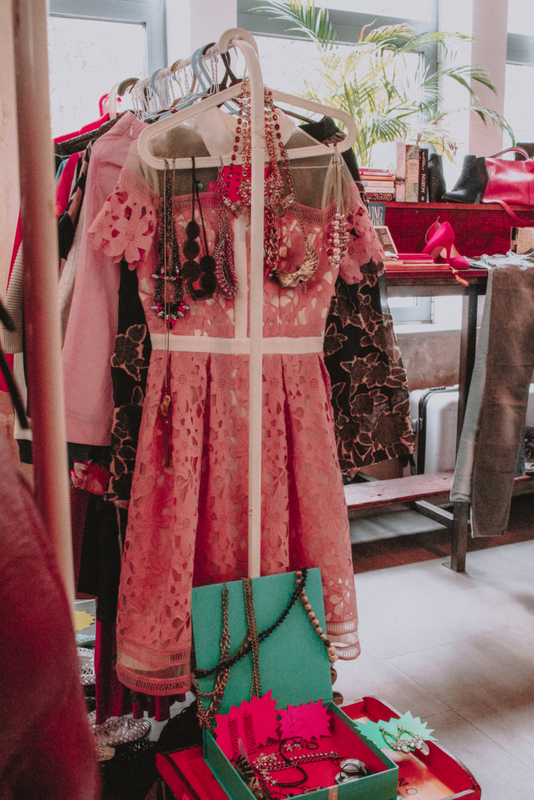 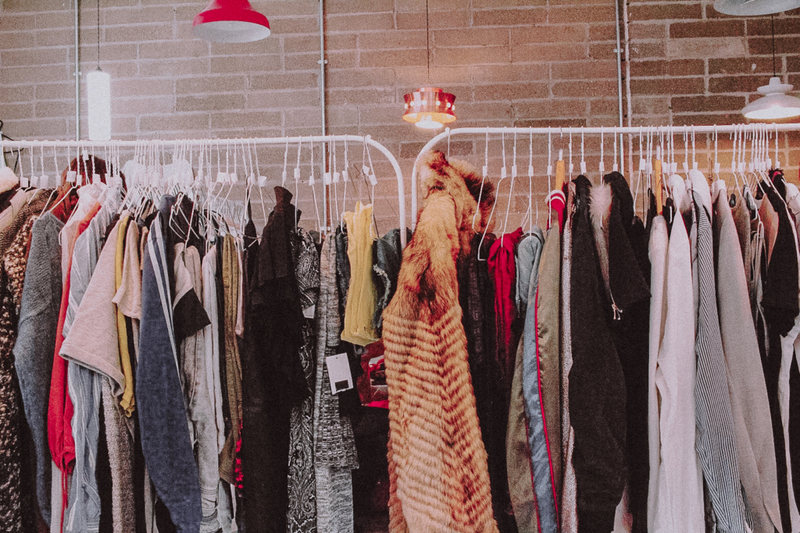 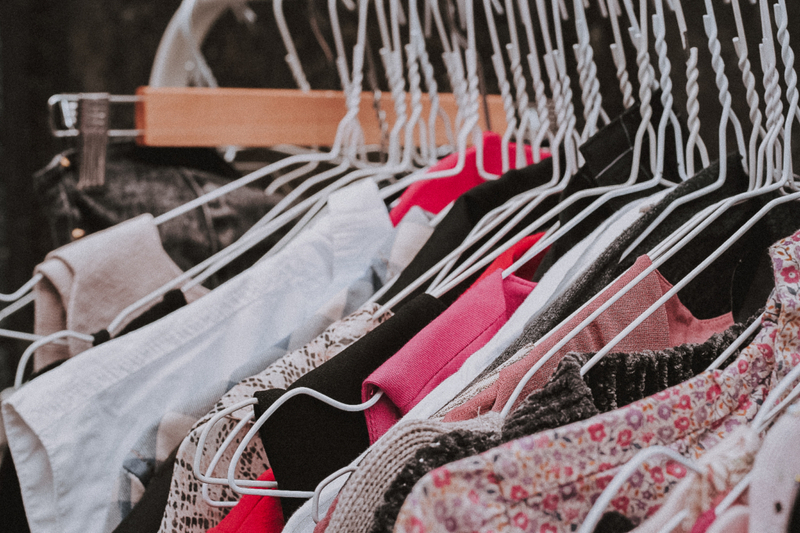 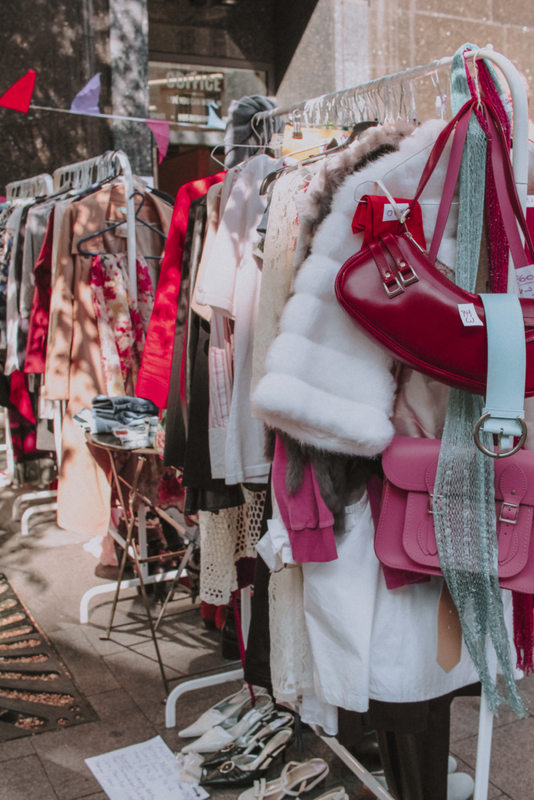 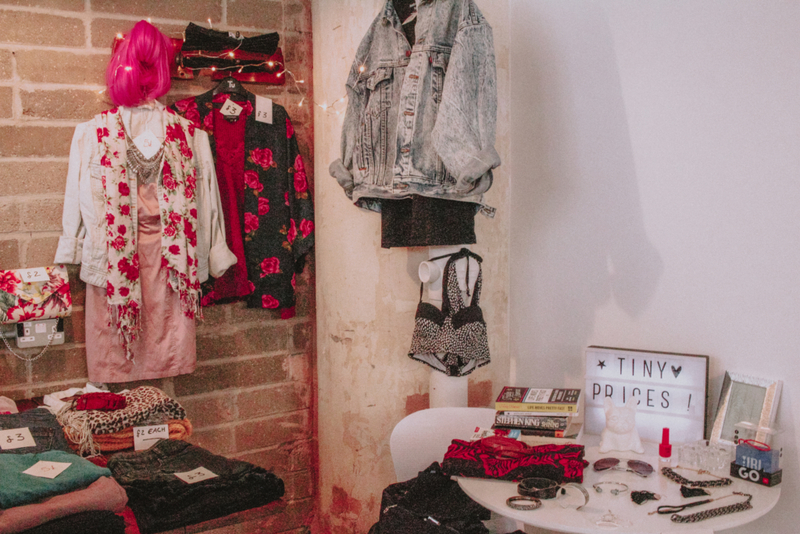 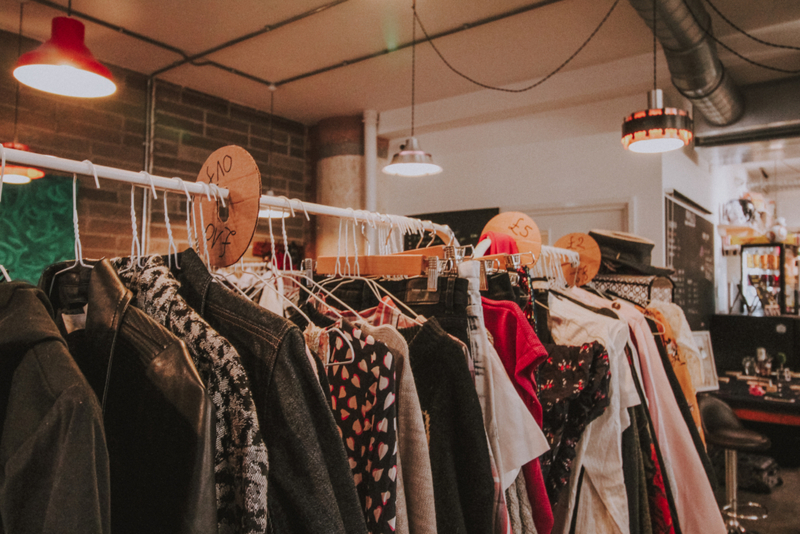 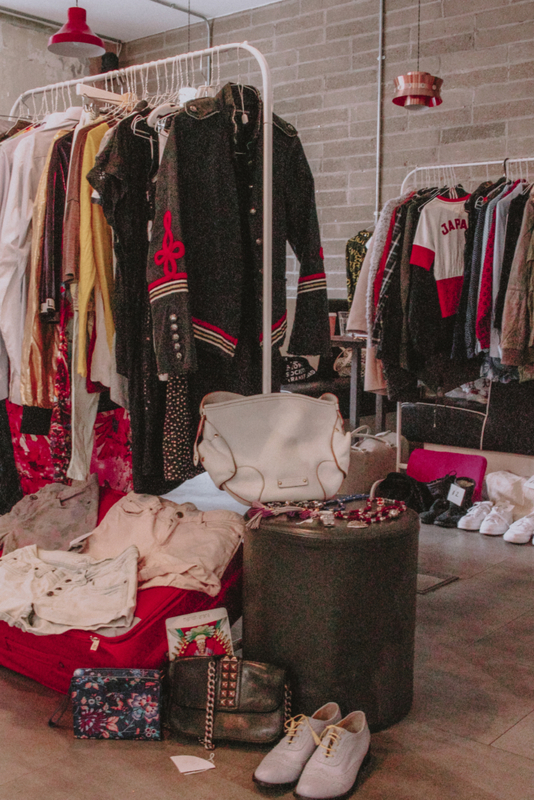 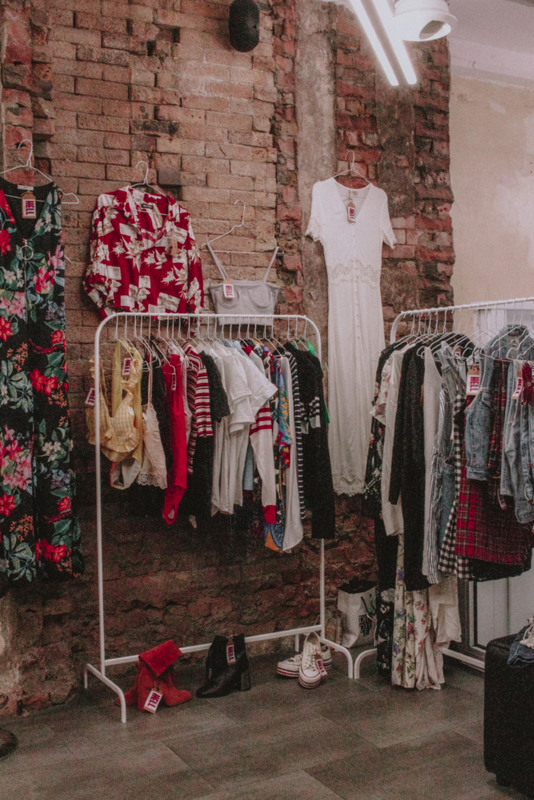 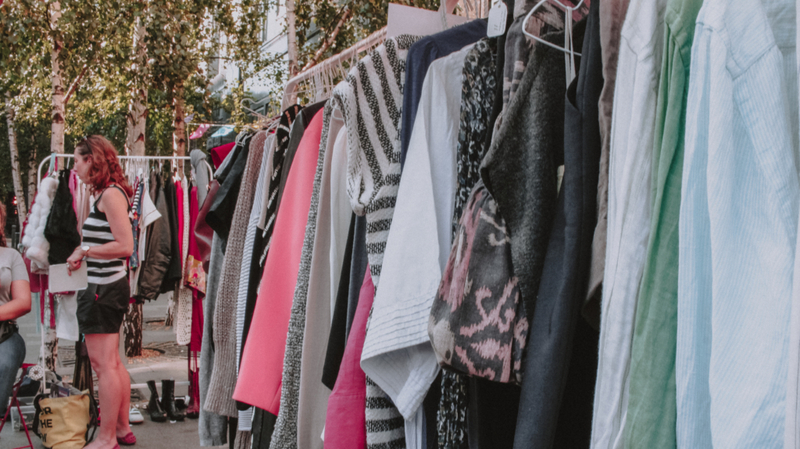 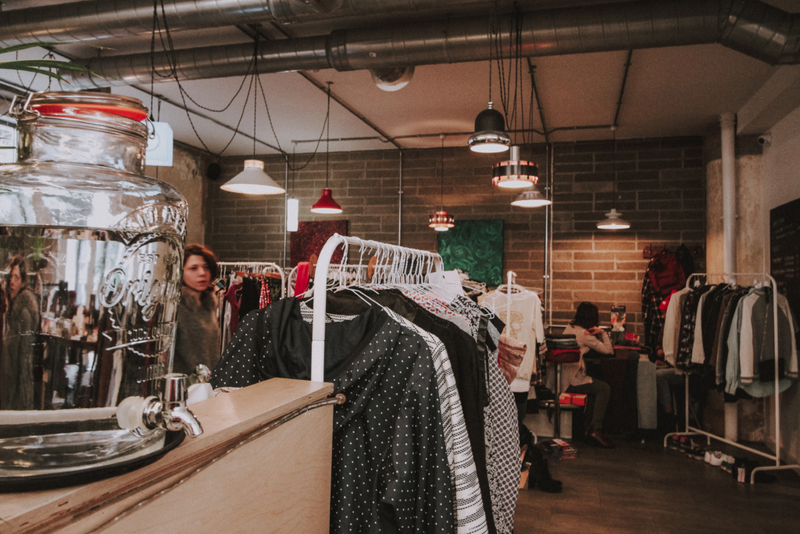 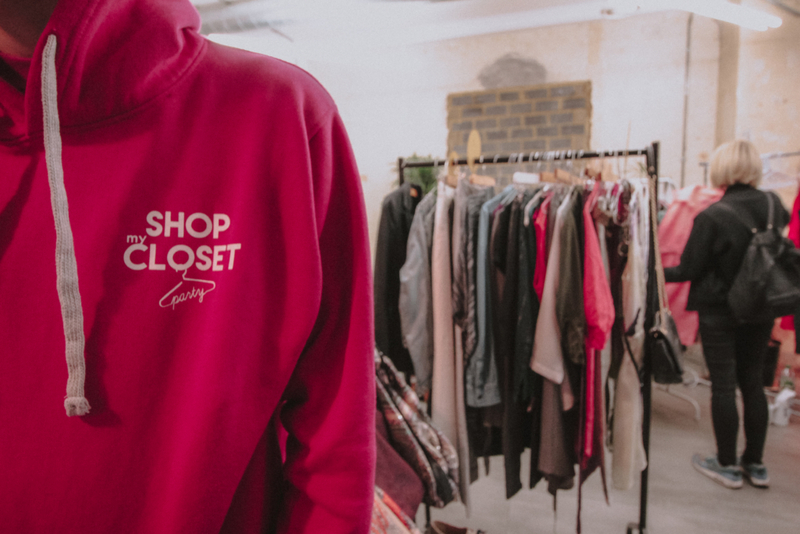 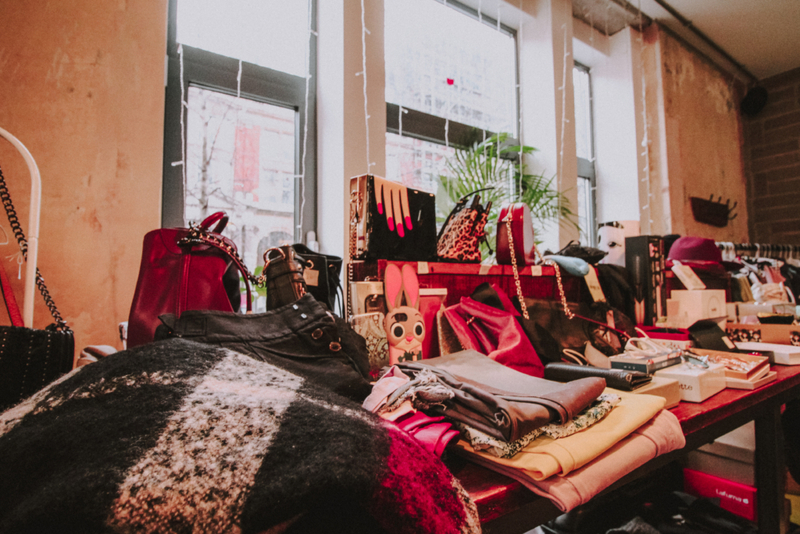 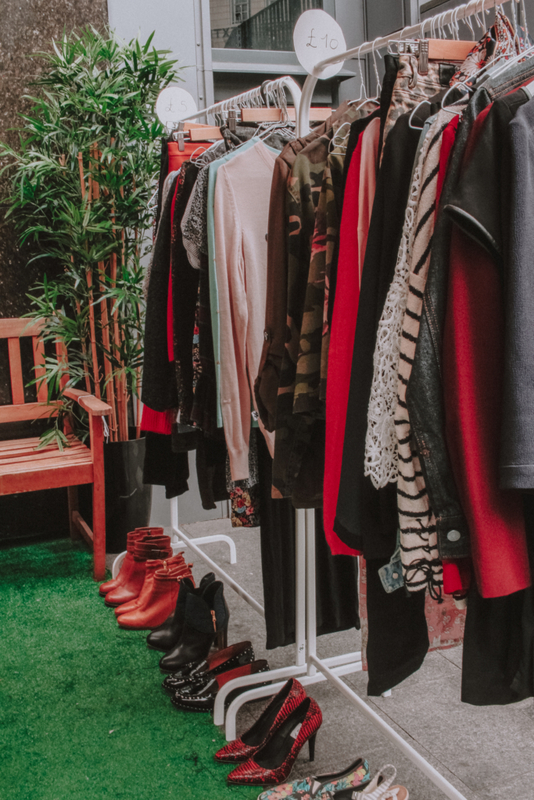 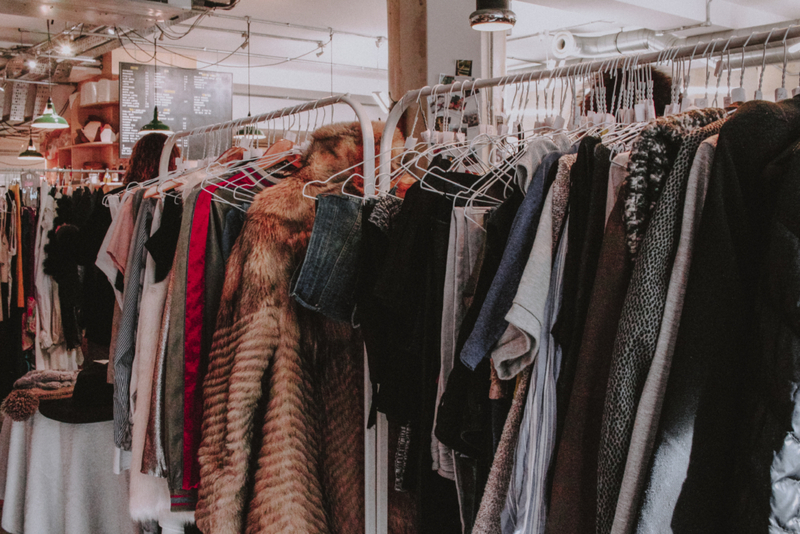 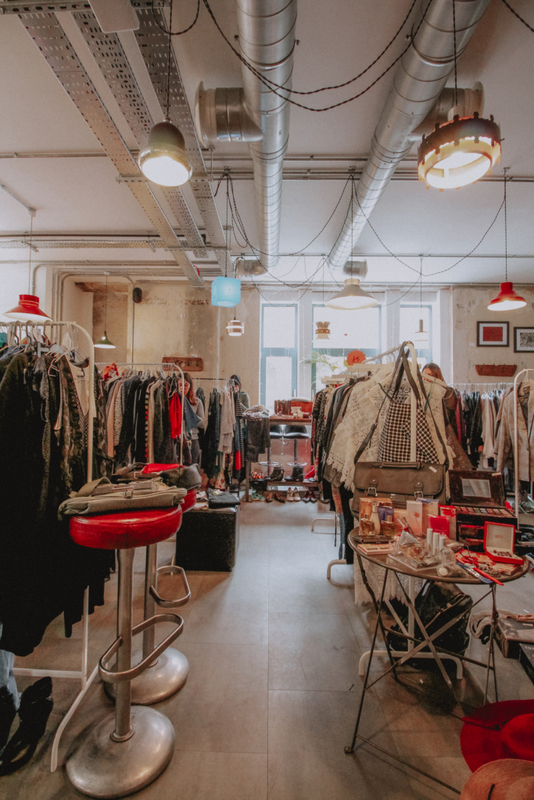 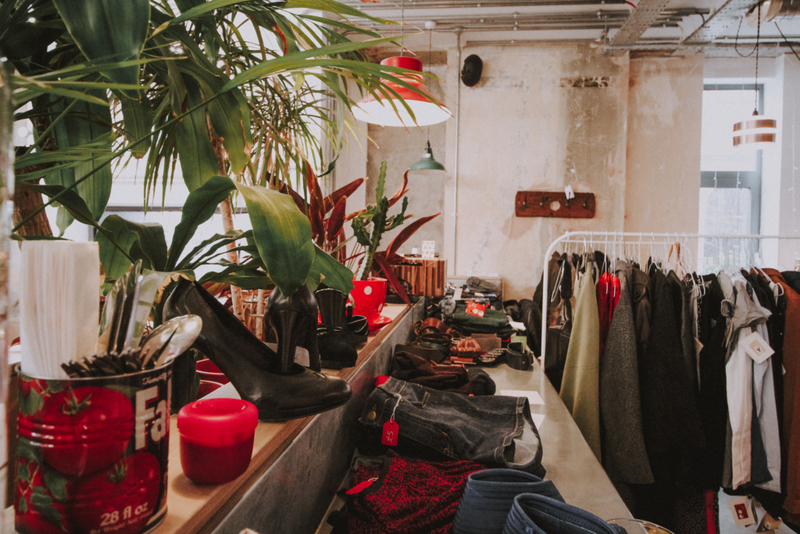 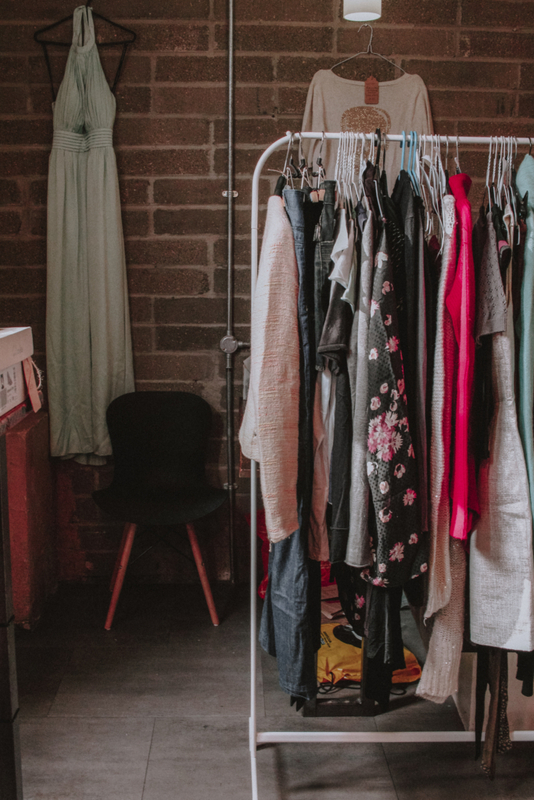 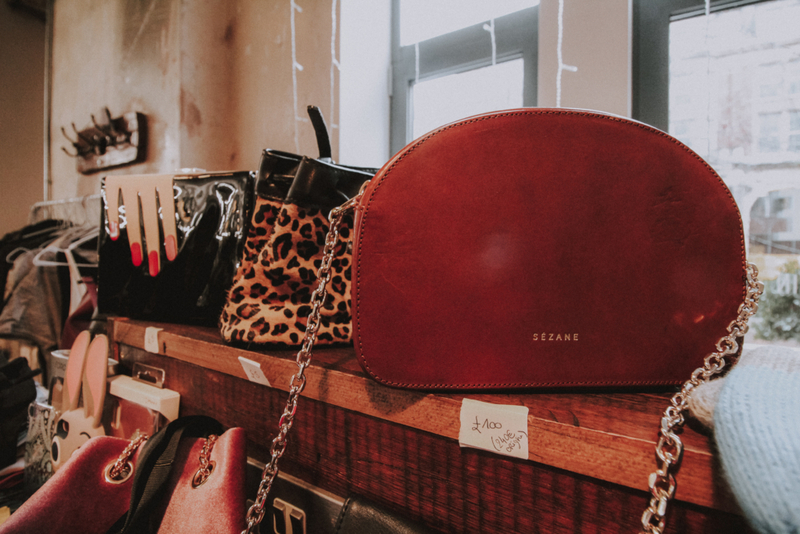 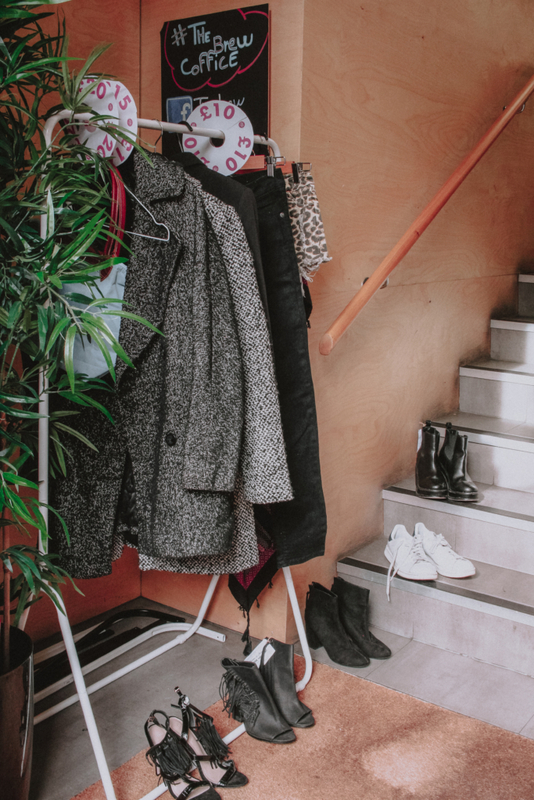 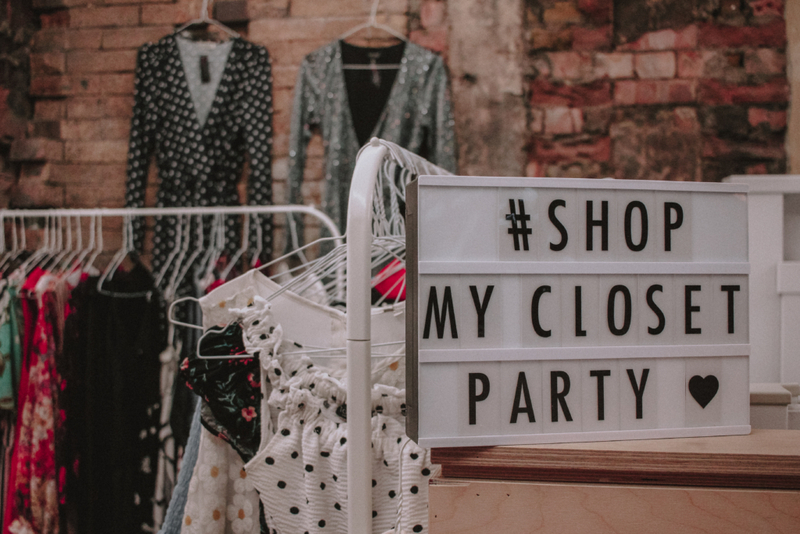 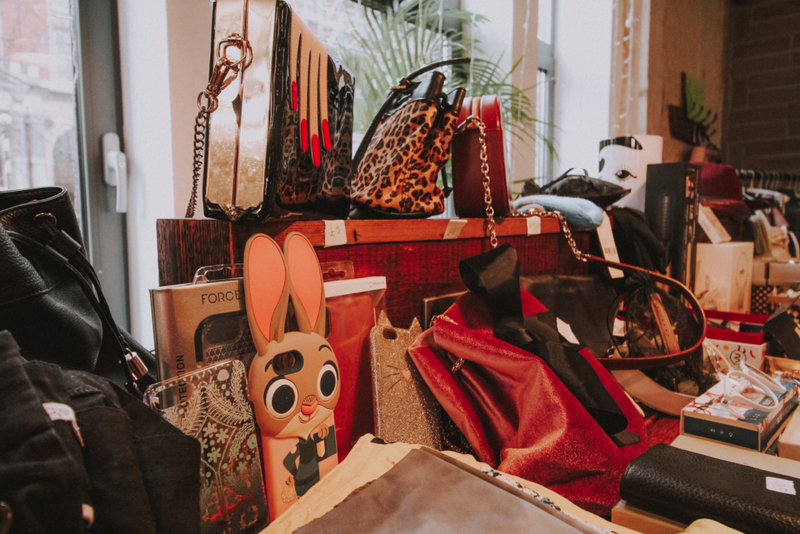 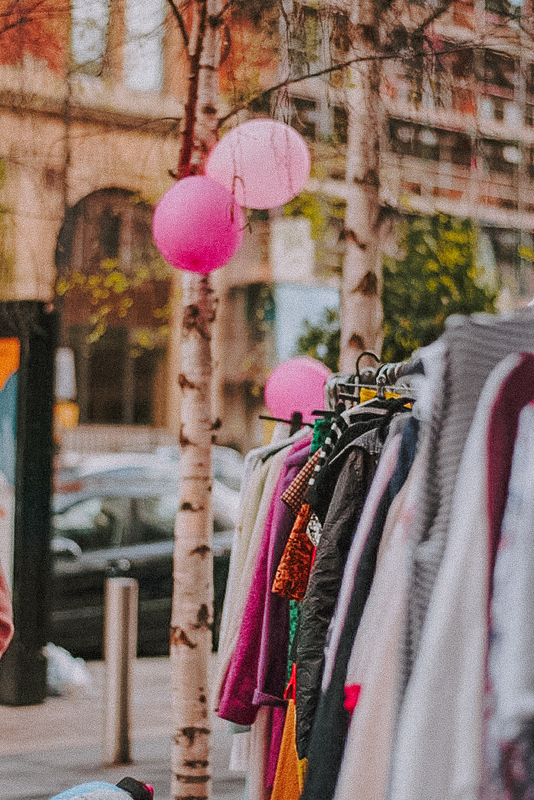 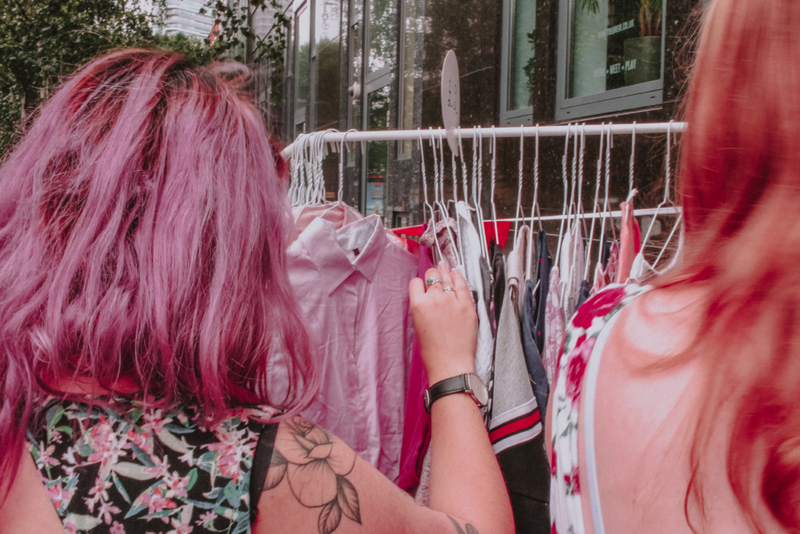 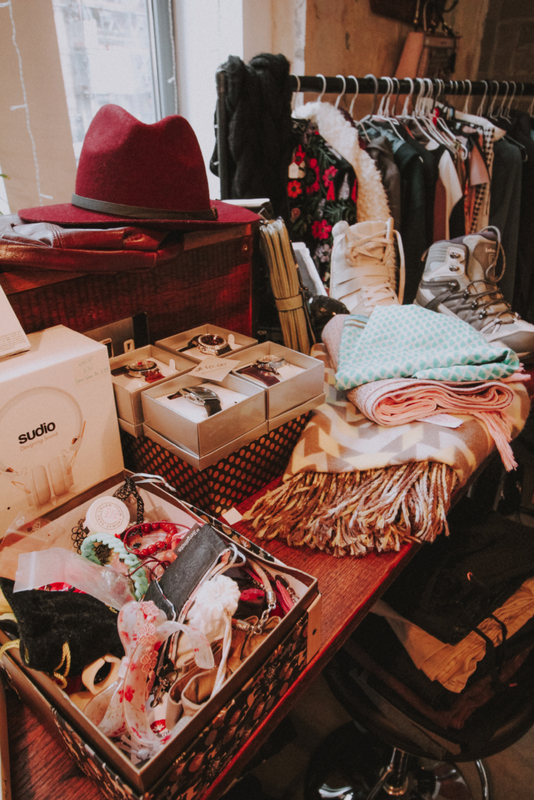 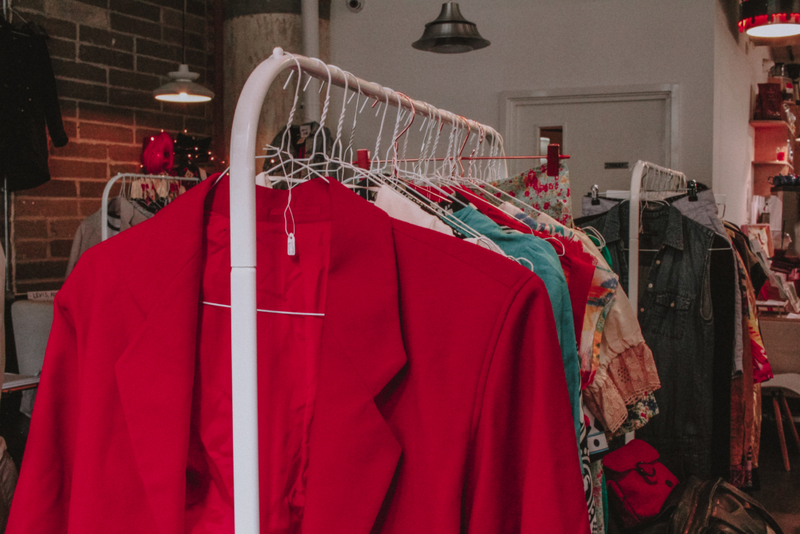 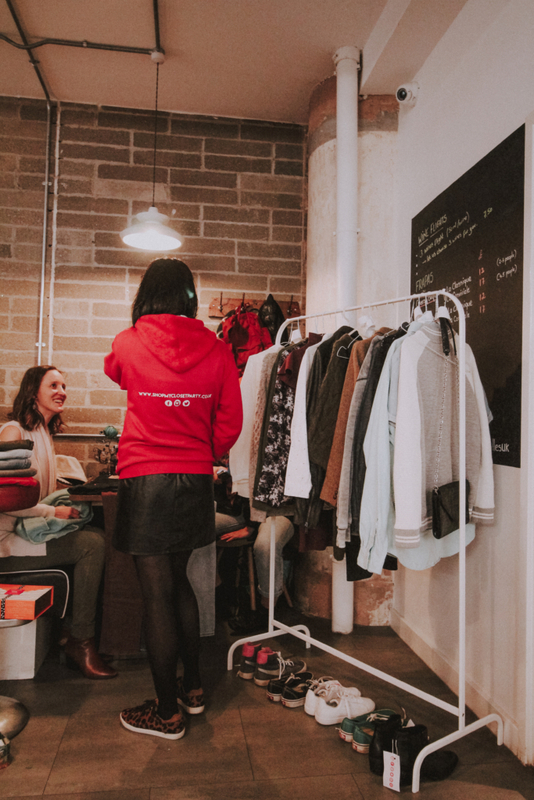 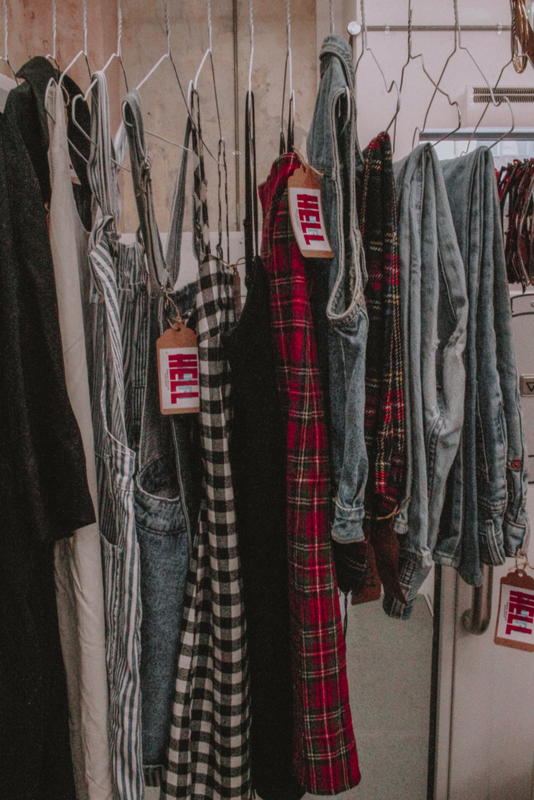 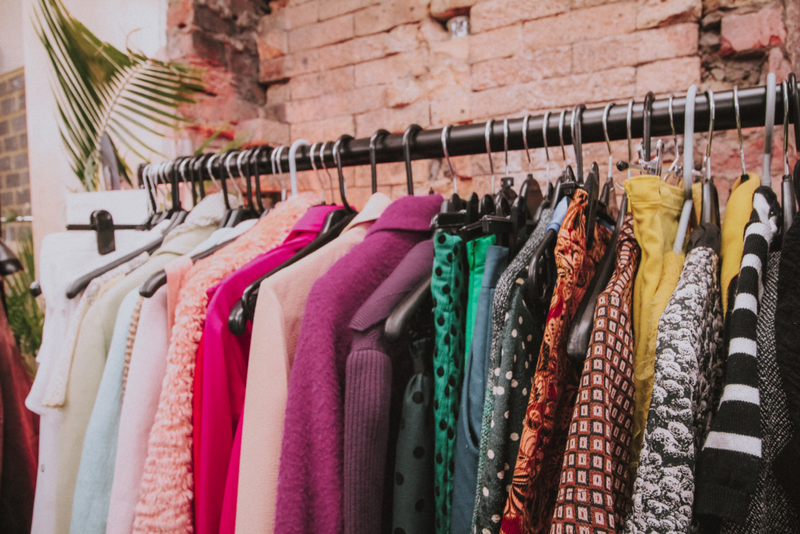 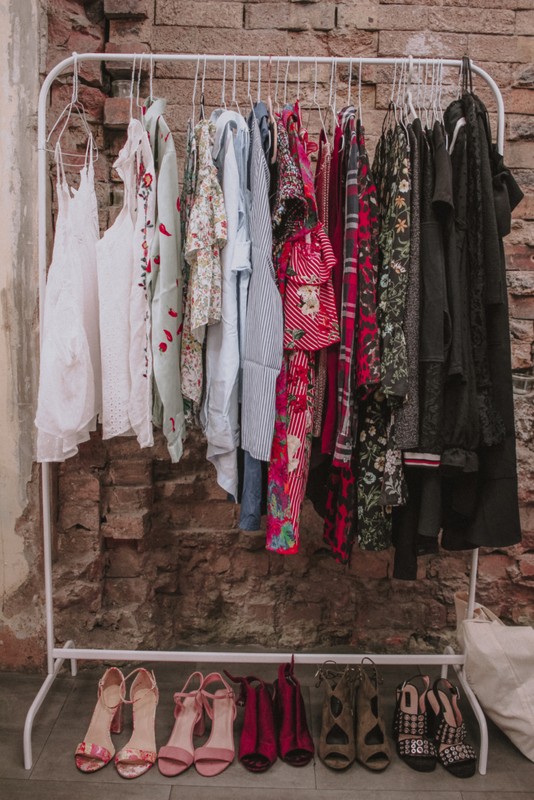 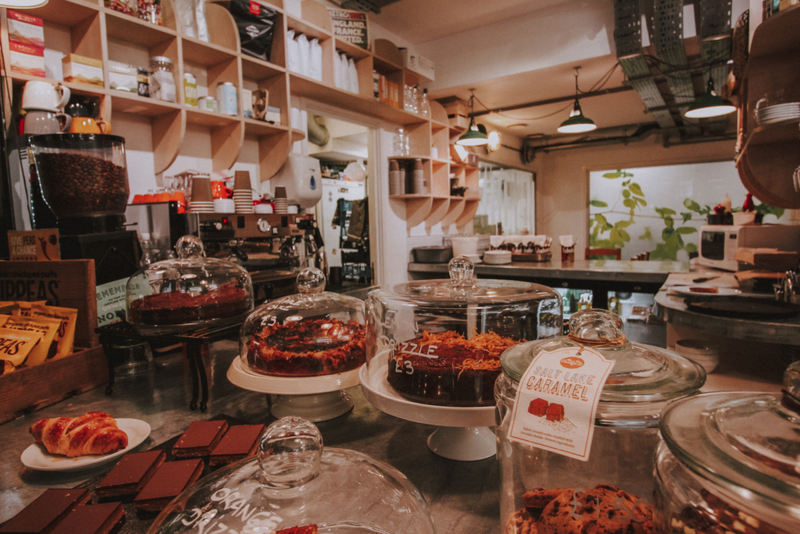 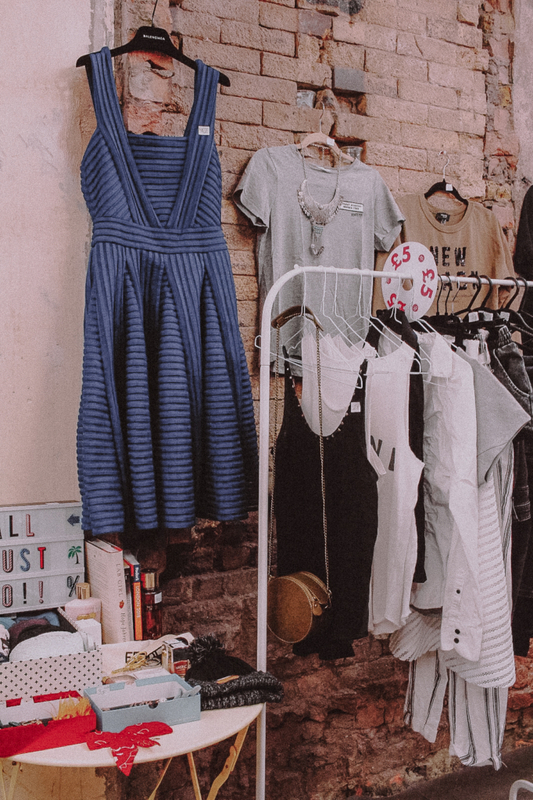 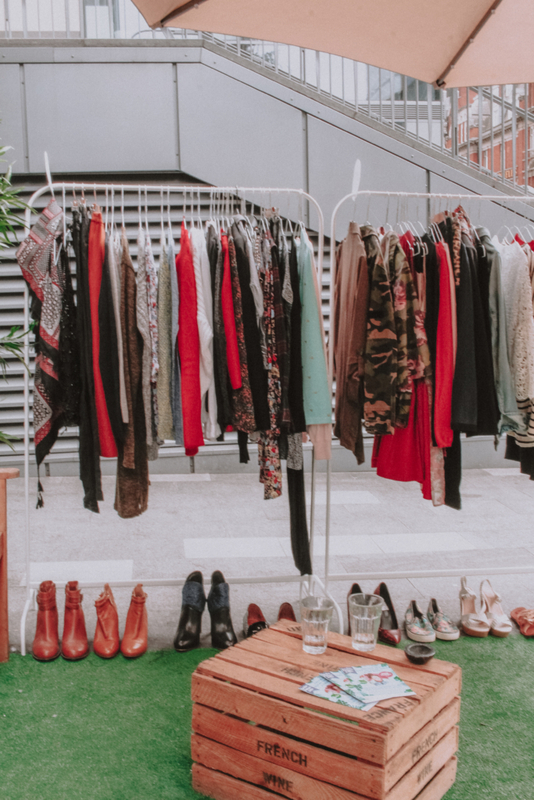 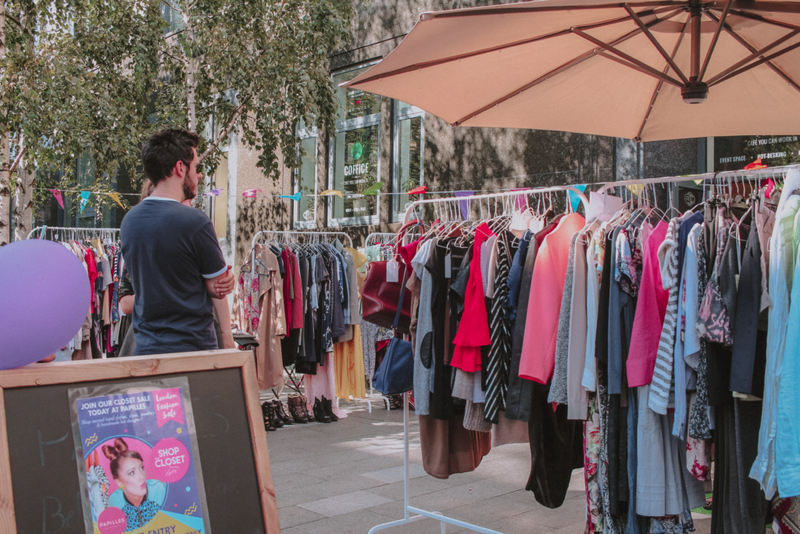 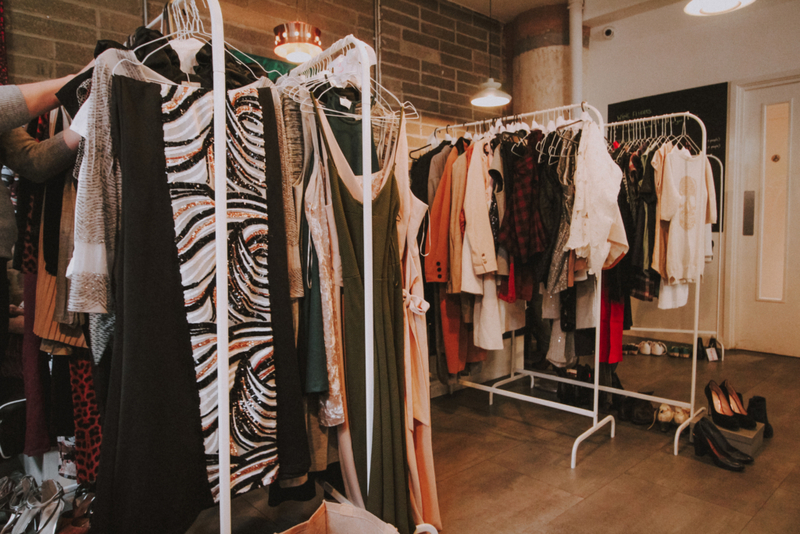 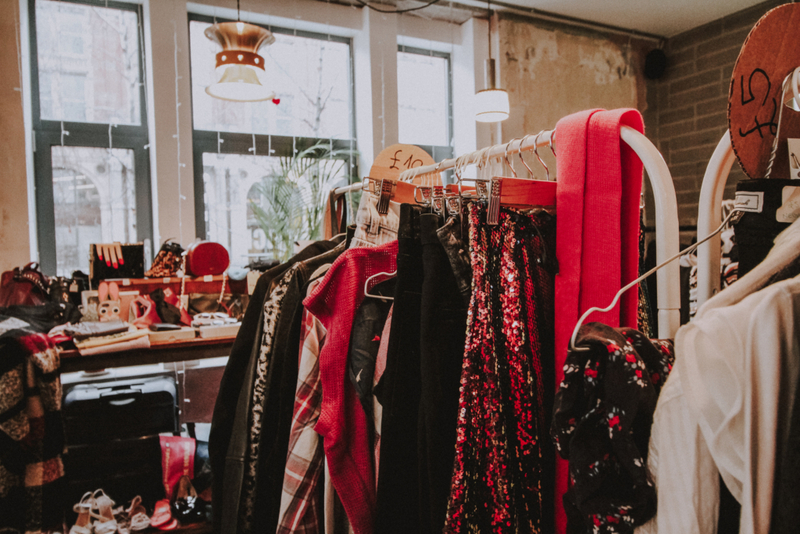 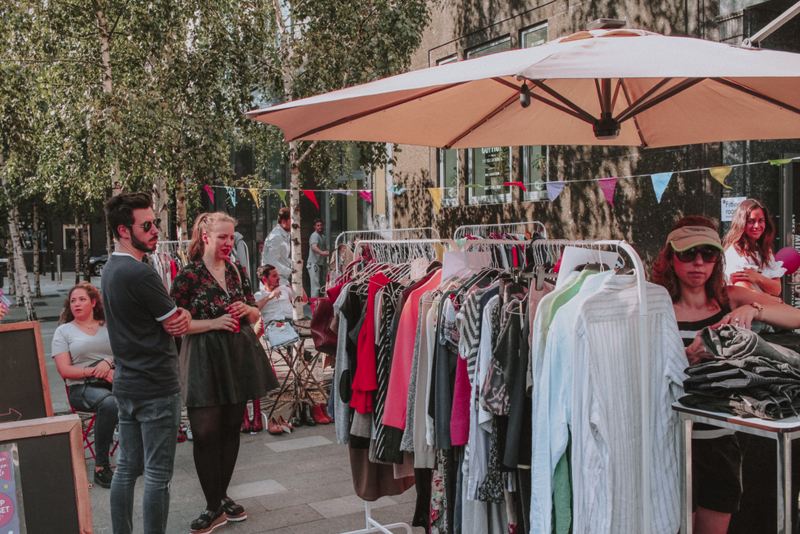 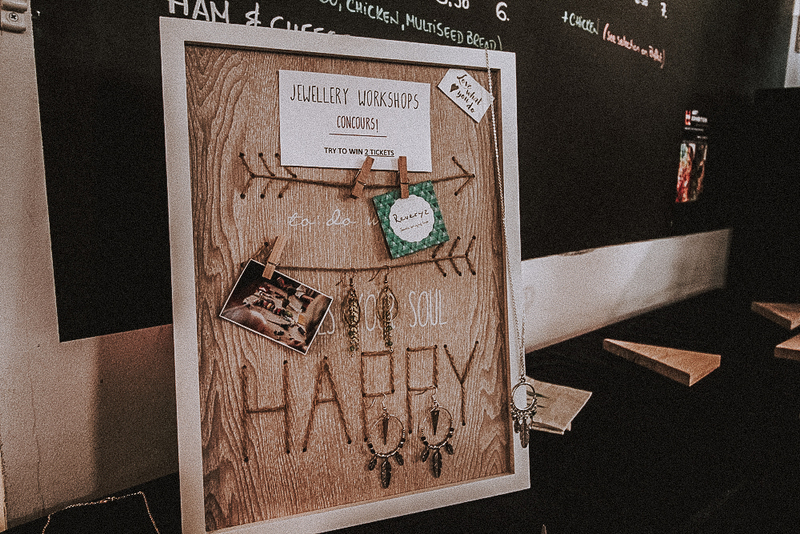 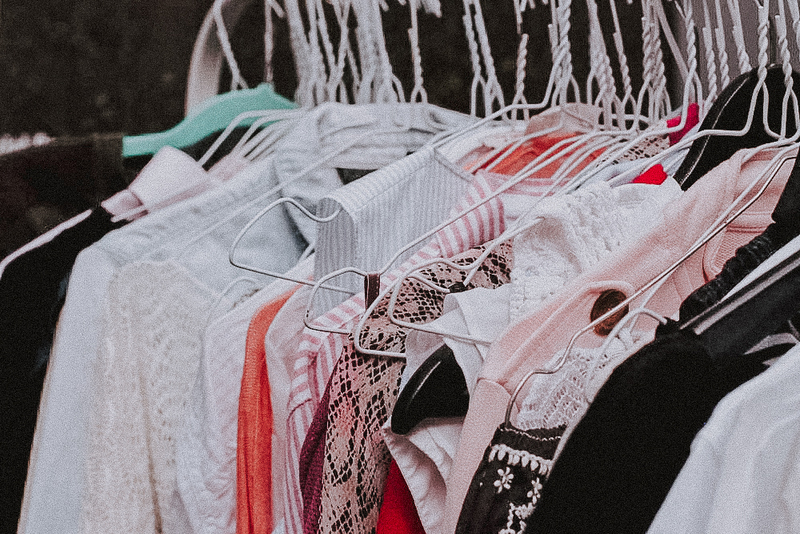 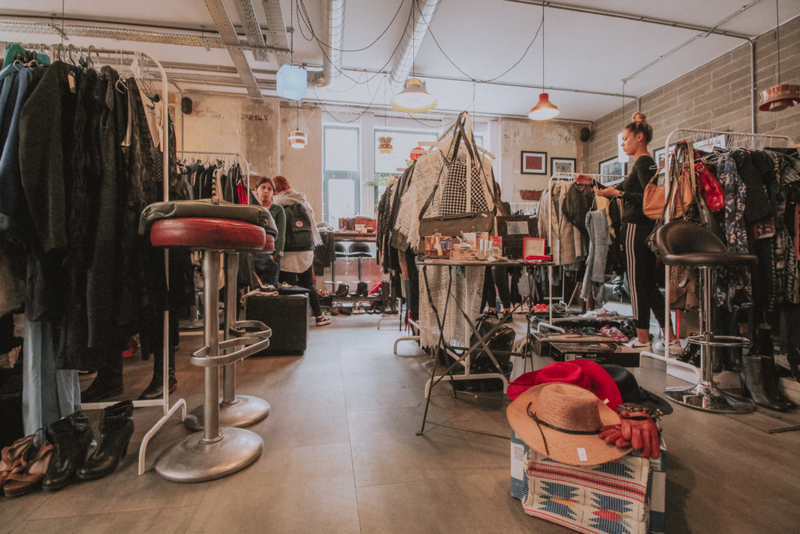 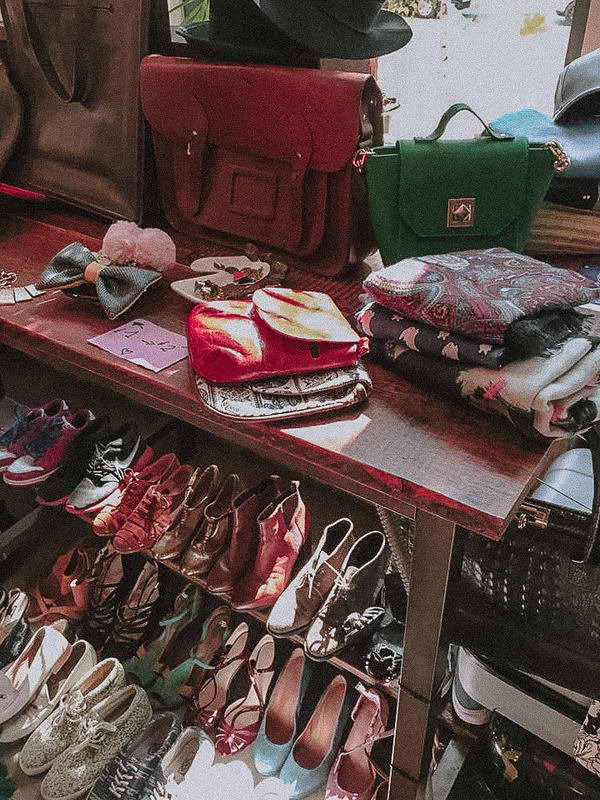 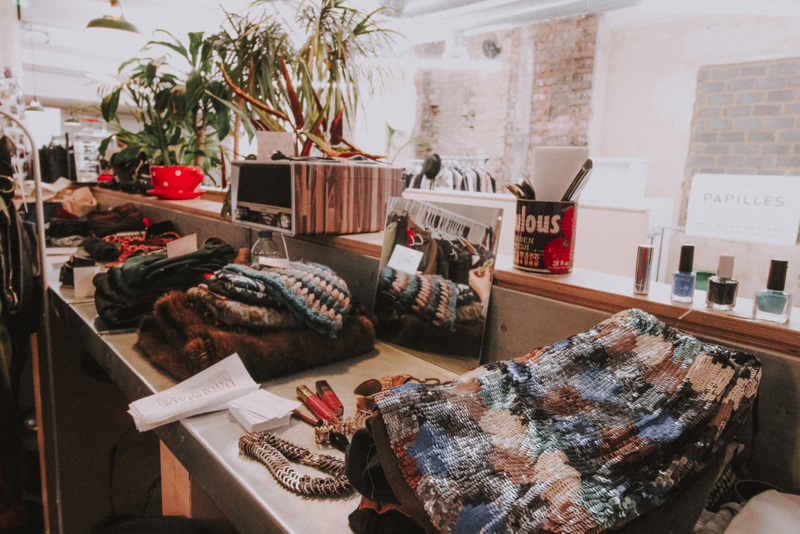 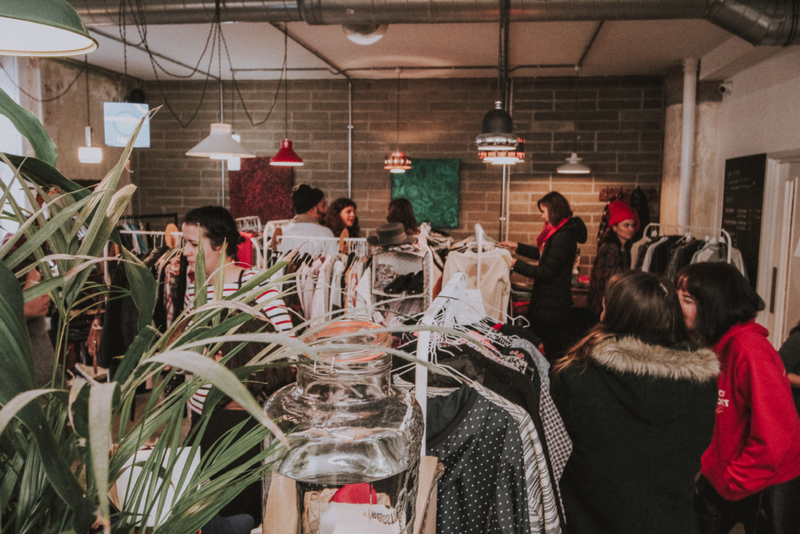 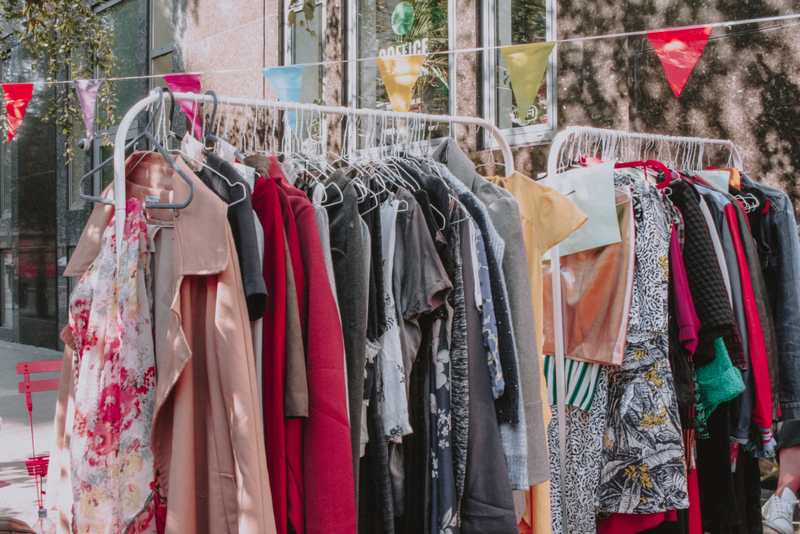 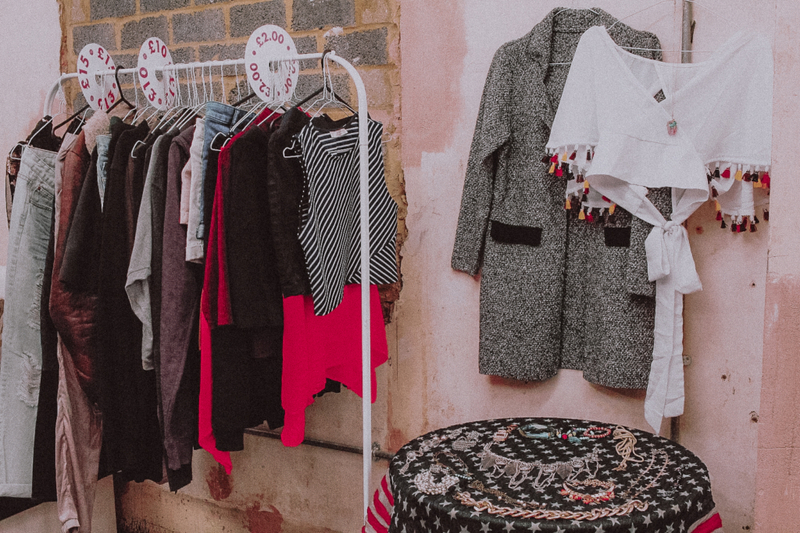 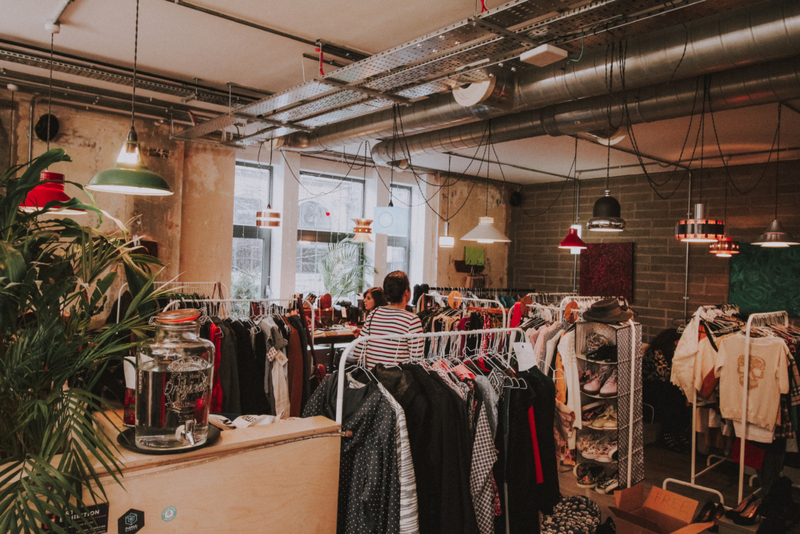 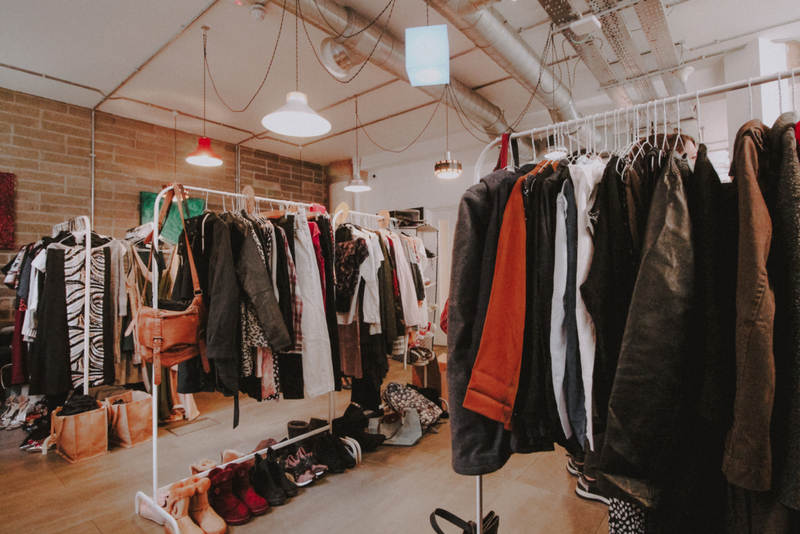 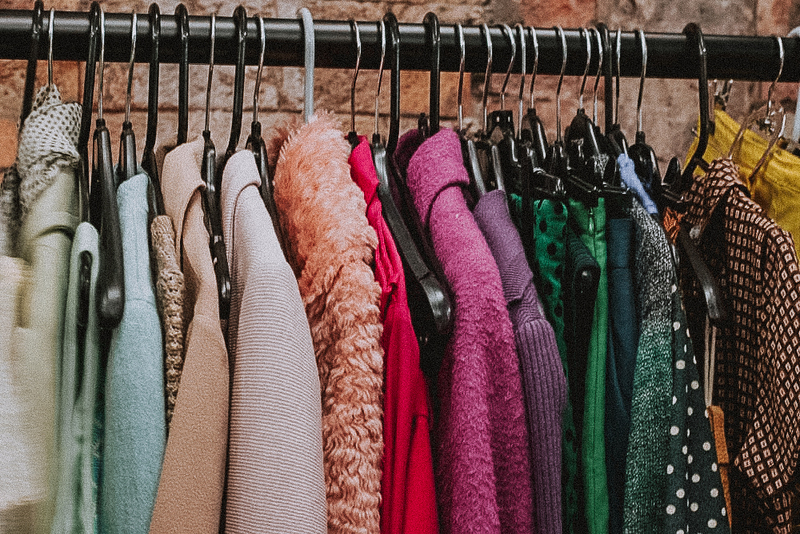 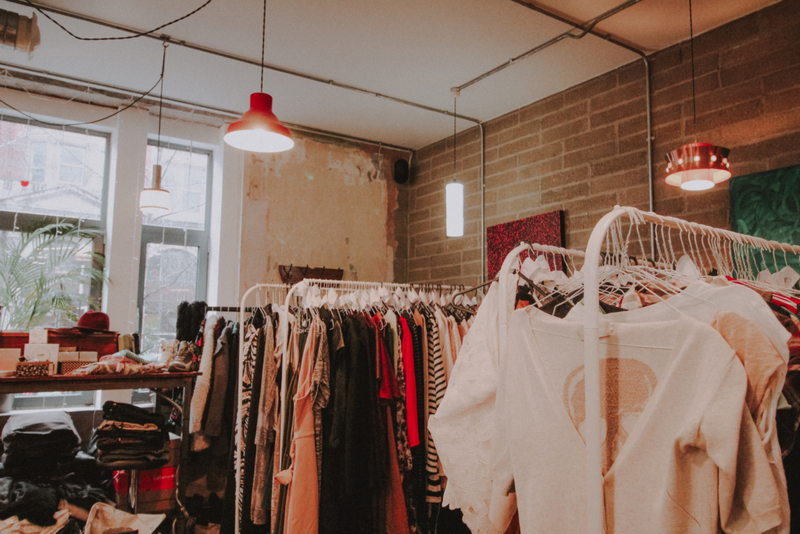 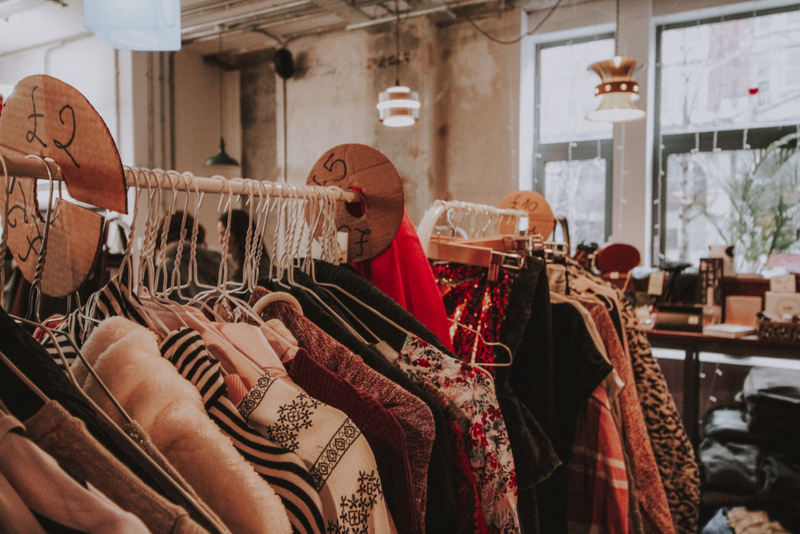 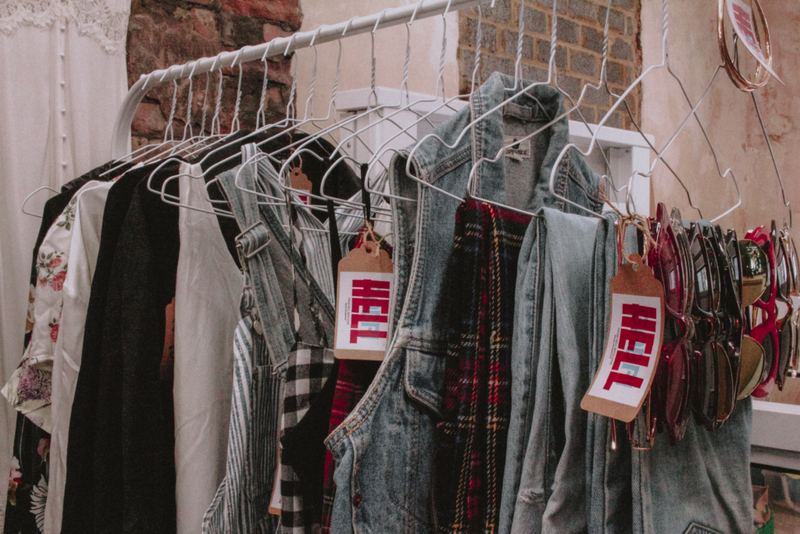 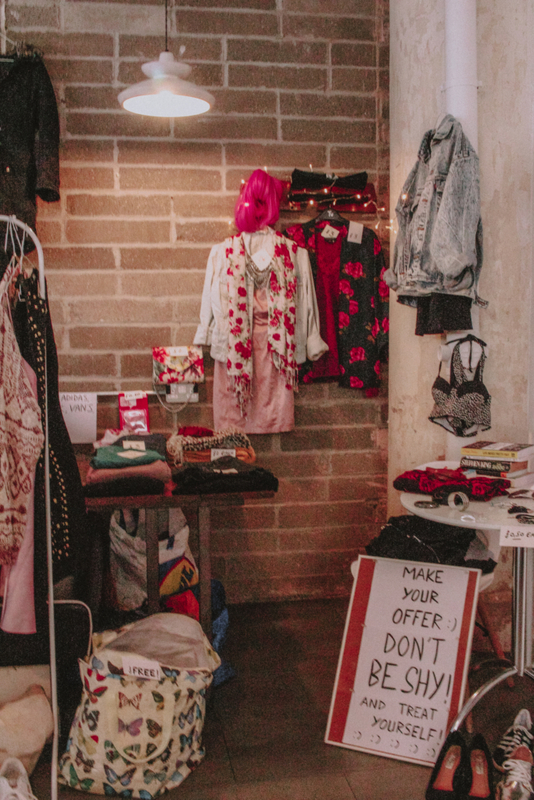 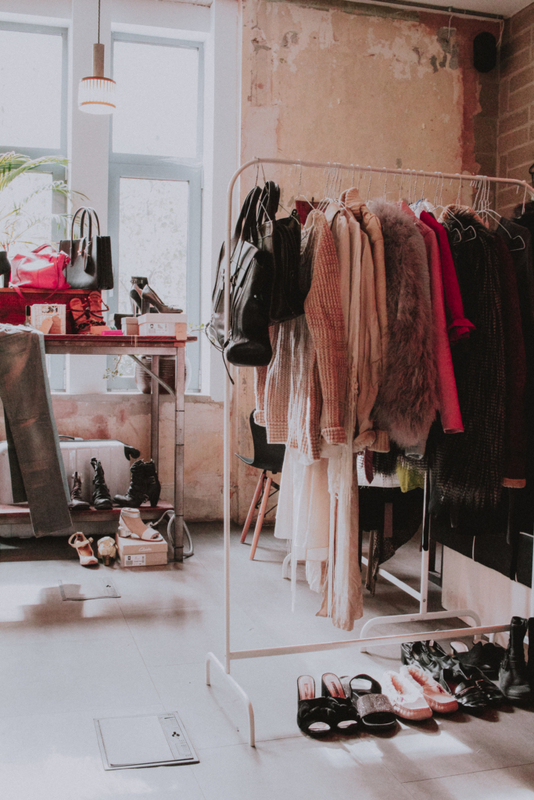 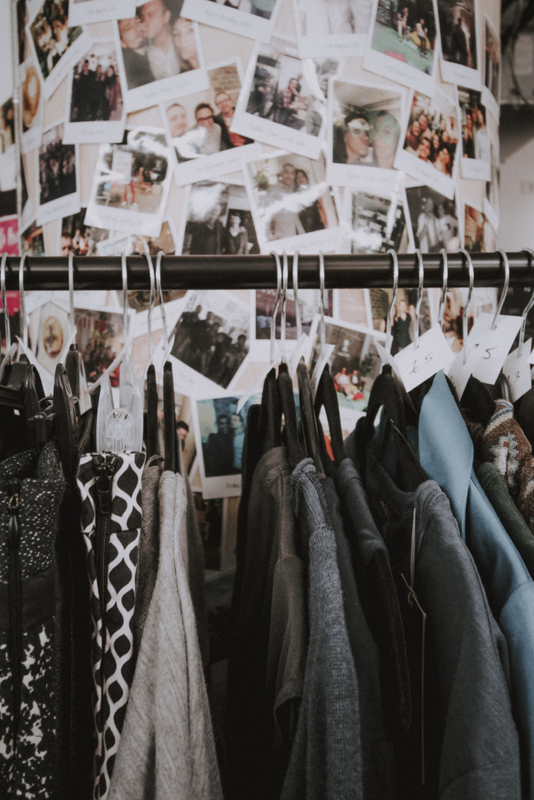 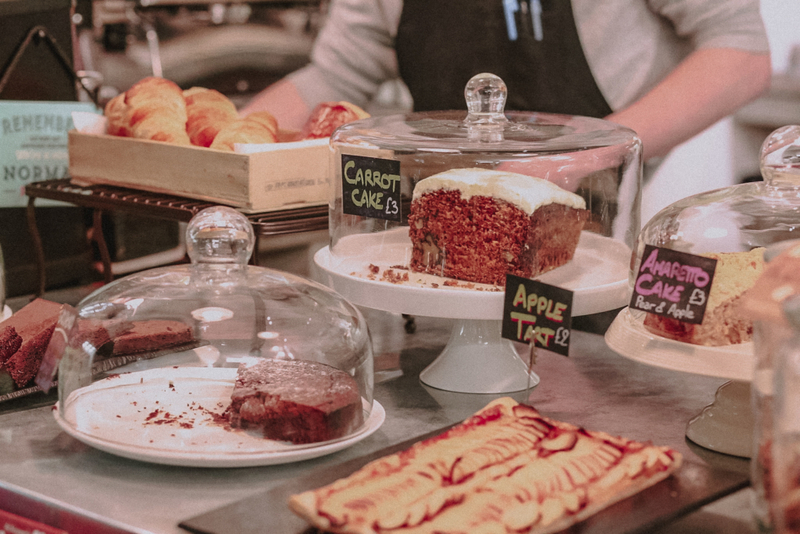 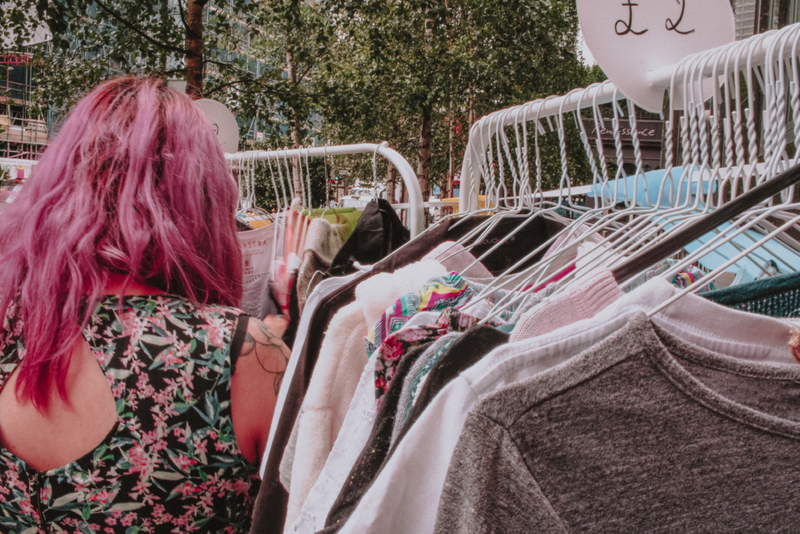 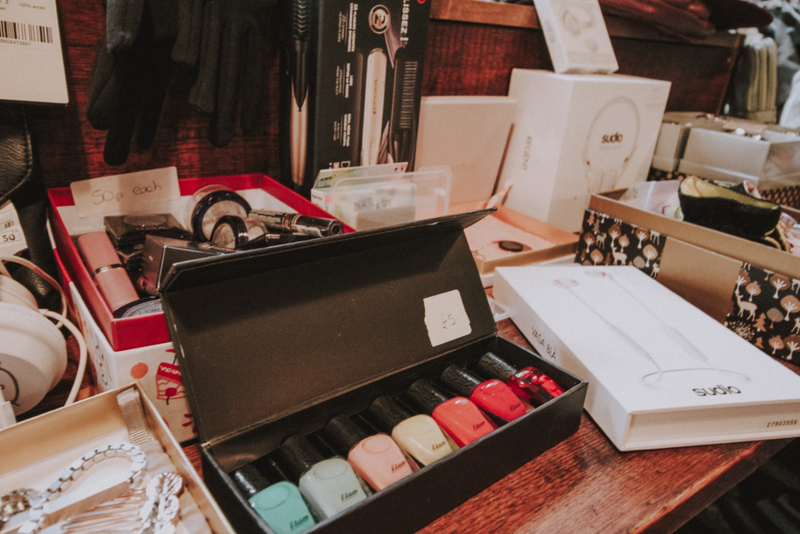 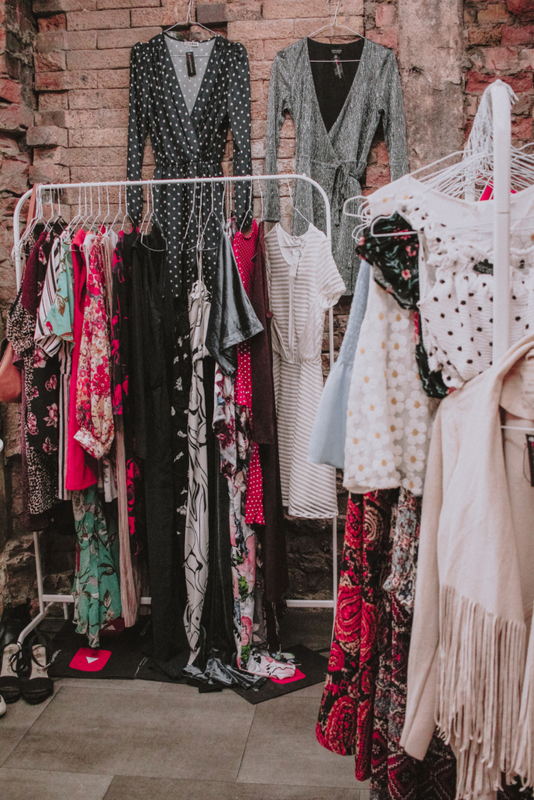 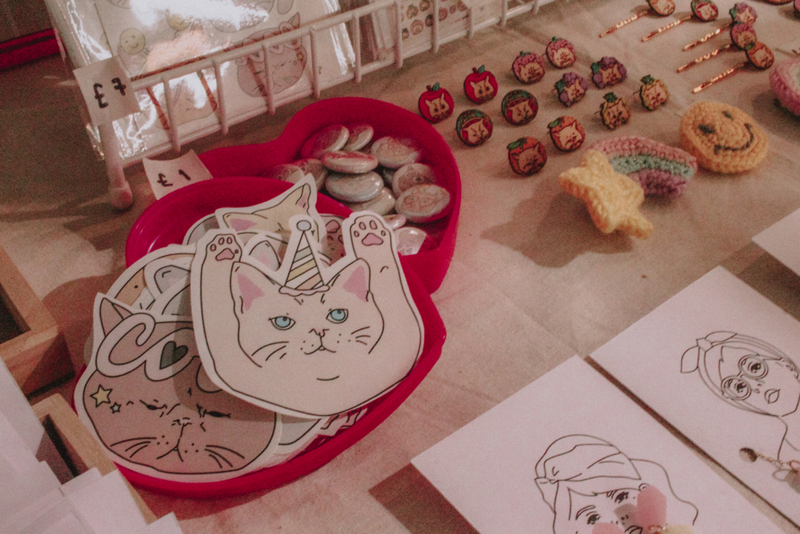 This French concept event is bringing you the opportunity to snag some items from the closets of bloggers, stylists and fashionistas who have signed up to sell their outfits, shoes and accessories to you. 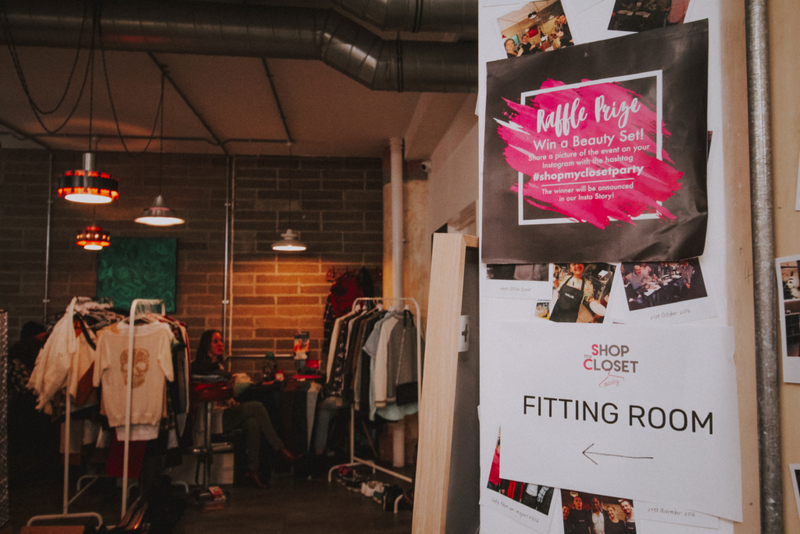 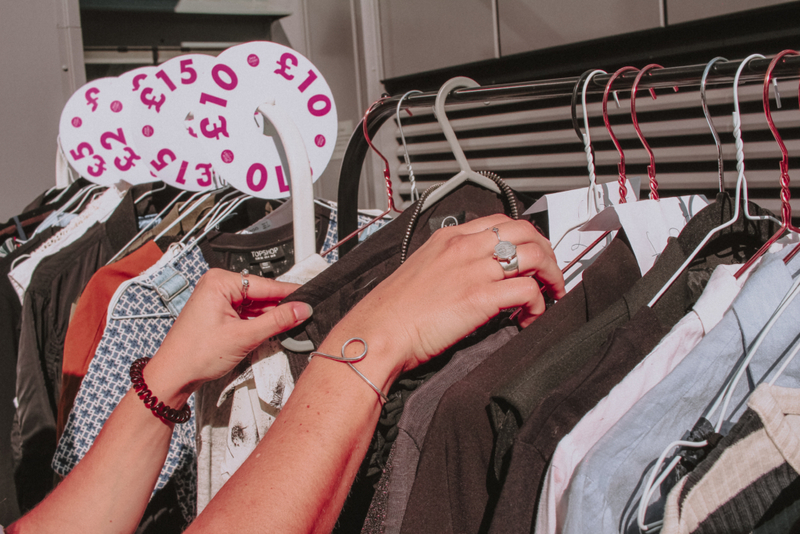 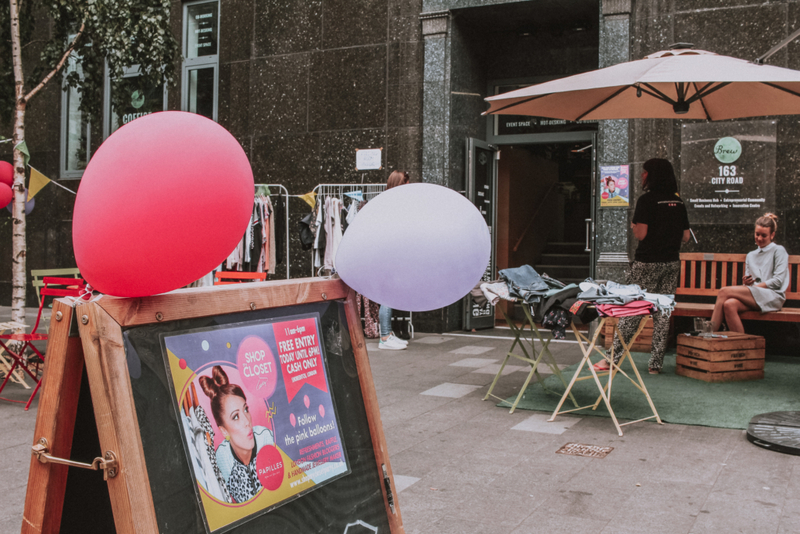 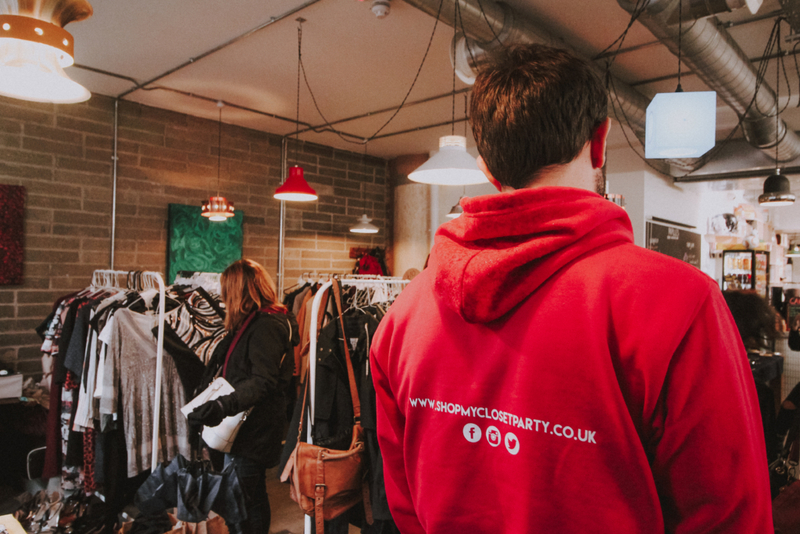 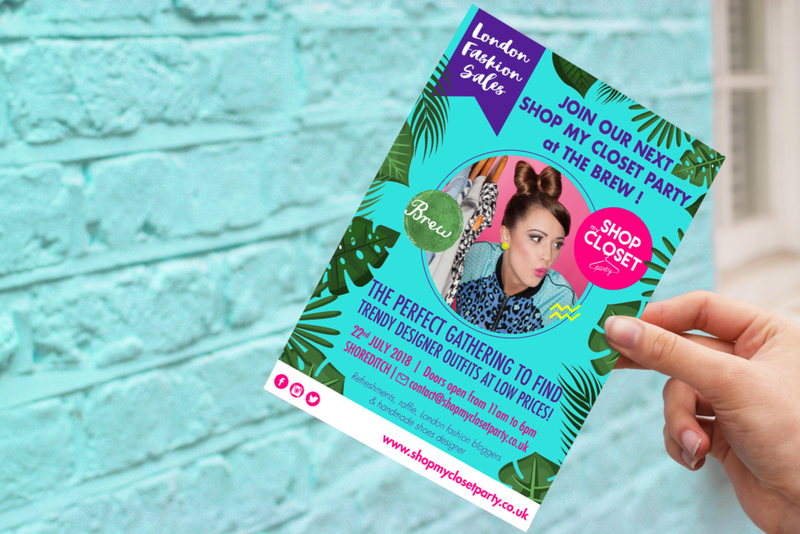 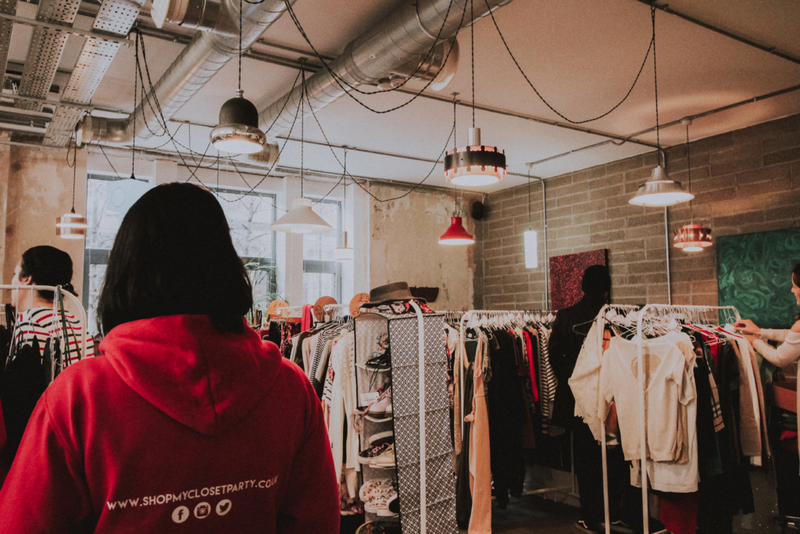 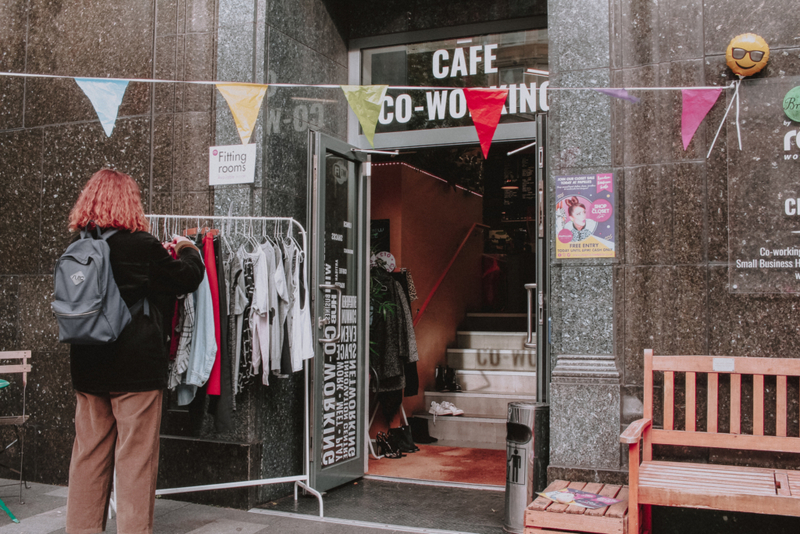 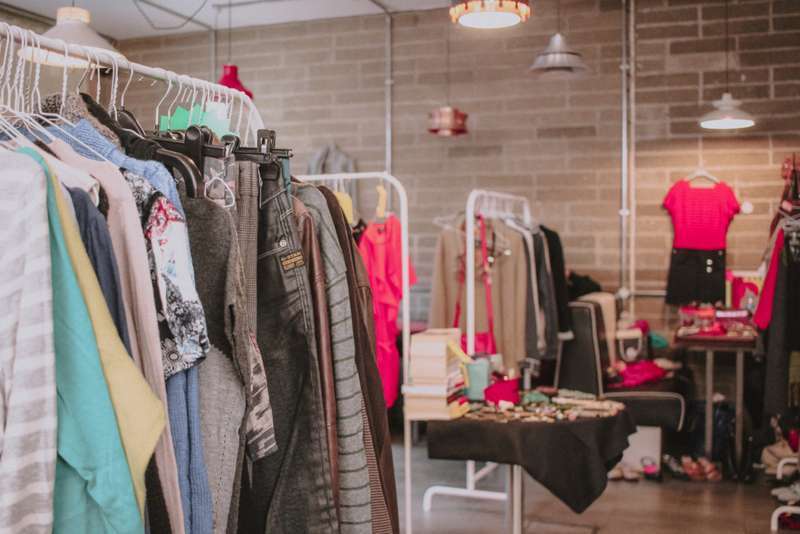 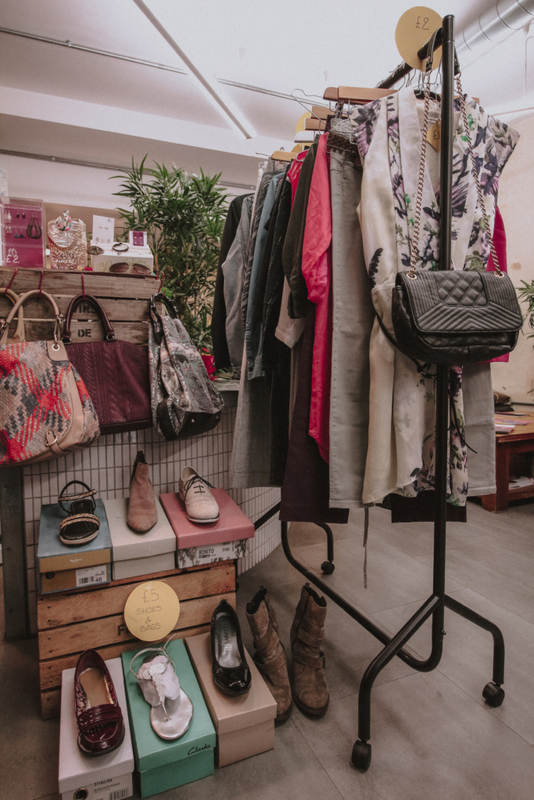 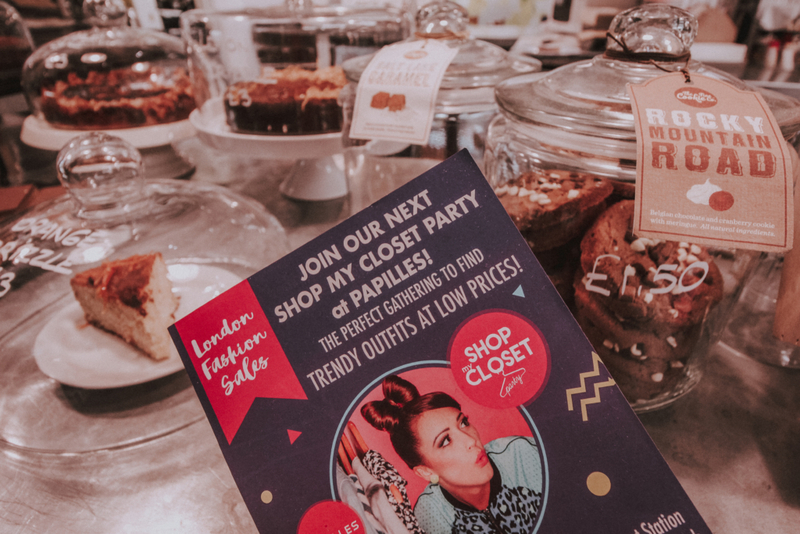 This cool, and social fashion event is the first of its kind, combining the sale of quality preloved women’s wear and their fashion items.